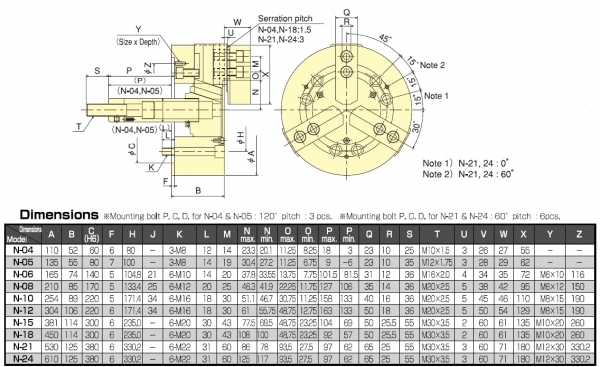 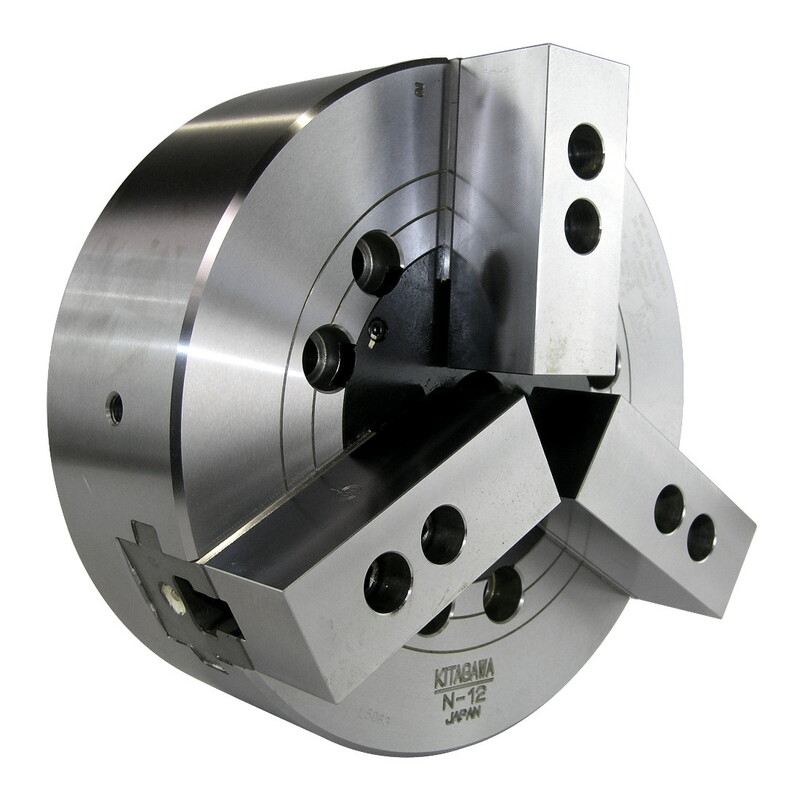 304mm three jaw standard power chuck with closed centre. 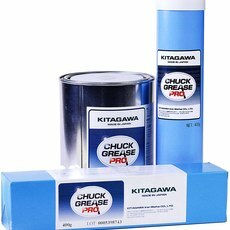 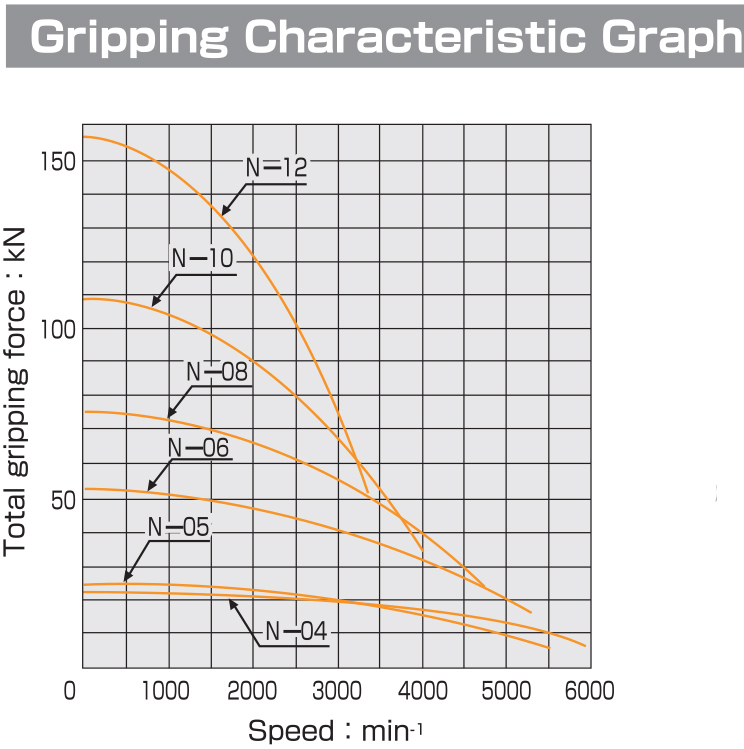 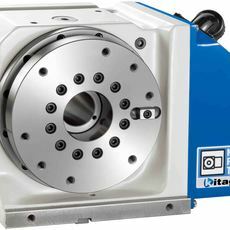 The Kitagawa N Series. 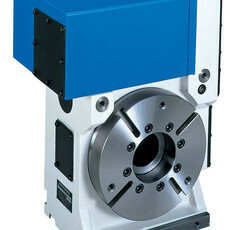 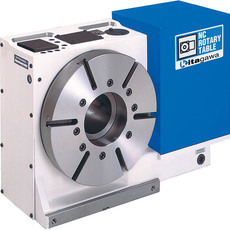 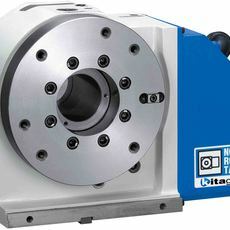 The standard closed centre chuck. 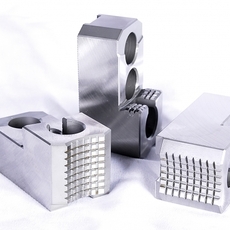 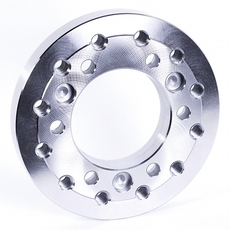 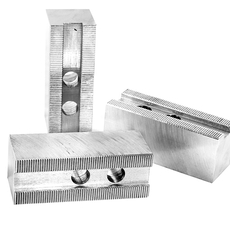 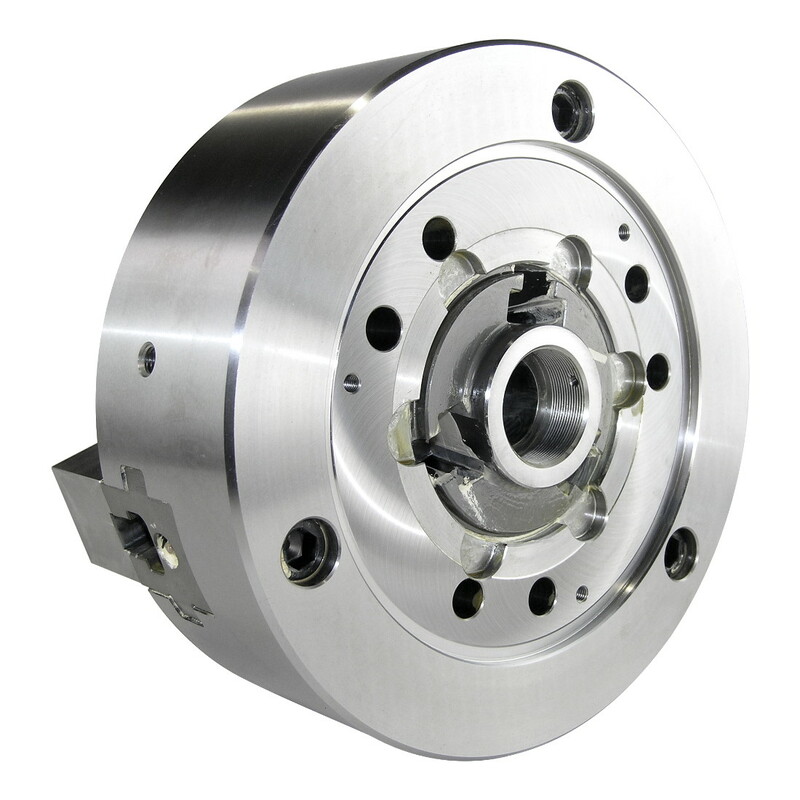 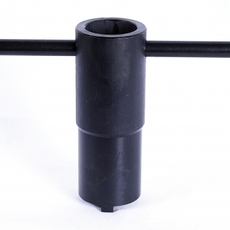 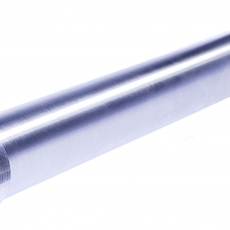 Highly durable standard closed centre chuck.